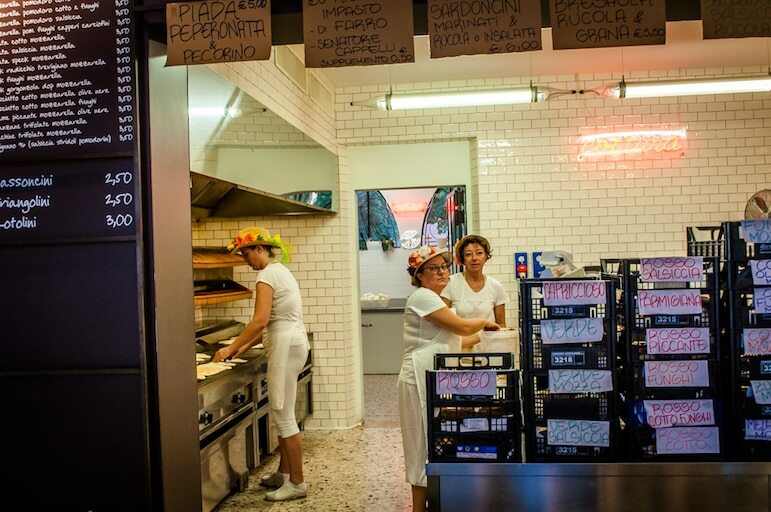 In the beguiling town of Rimini in the Emilia Romagna region of Italy, there is delightful mixing of the old and the new. 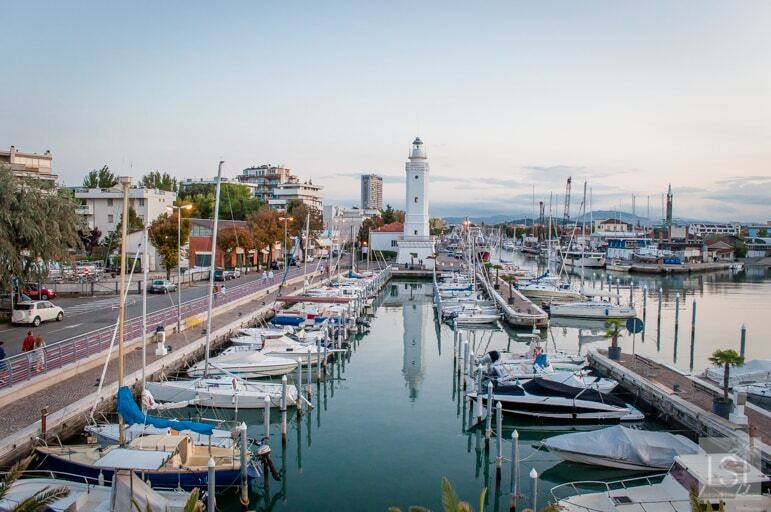 The Rimini beaches on the Adriatic coast are renowned across Europe for their quality, as are the restaurants, bars and vibrant nightlife. 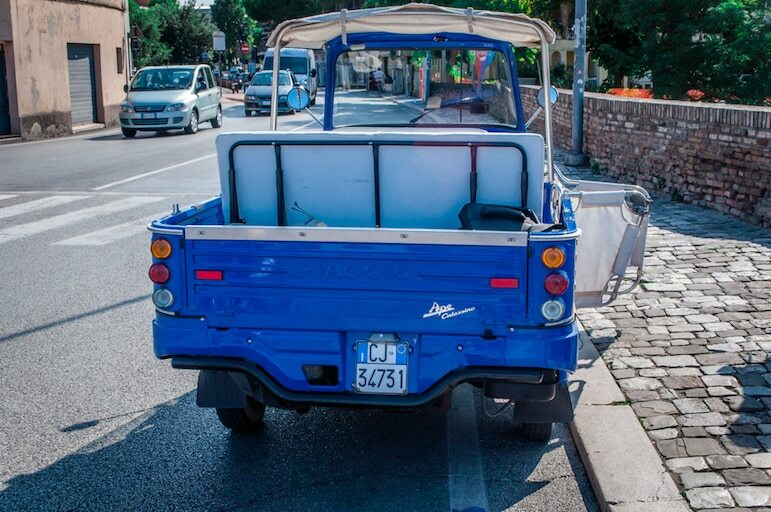 Yet, there is so much more to this ancient town, so many things to do in Rimini – and I was here to explore. I was in the region attending the San Marino MotoGP, famously held in Rimini at the Misano World Circuit. I started my exploration of the town at the Galli Theatre. 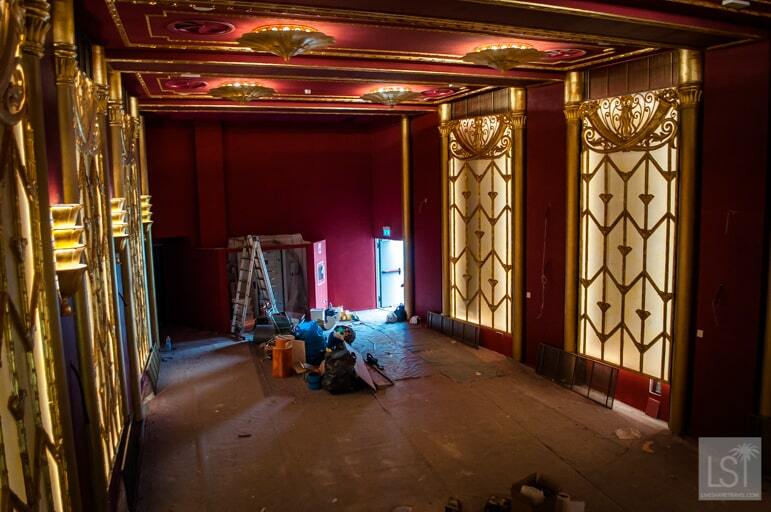 It was extensively damaged due to Allied bombing during the Second World War, and is currently being restored. However, it has been sufficiently repaired for it to be used for exhibitions now. This beautiful building is centrally located in Piazza Cavour and the magnificence of the theatre and the square are testament to the grandeur of Italian architecture and to the gracefulness of a proud people. 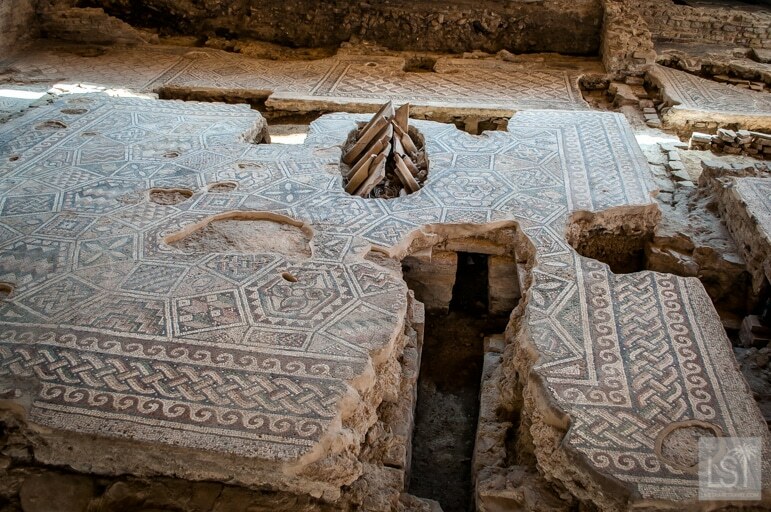 The historic centre of Rimini dates back beyond Roman times, but it is the Romans that have left their renowned mark here. One notable legacy is the magnificent 2,000-year-old Bridge of Tiberius. I was surprised to see that the bridge is still in constant daily use by traffic, despite its ancient age. My guide told me that during the Second World War the bridge was ordered to be blown-up as the Germans retreated from the town. Thankfully, the general in charge refused to follow that command, and so this fabulous testament to history remains to be savoured today. 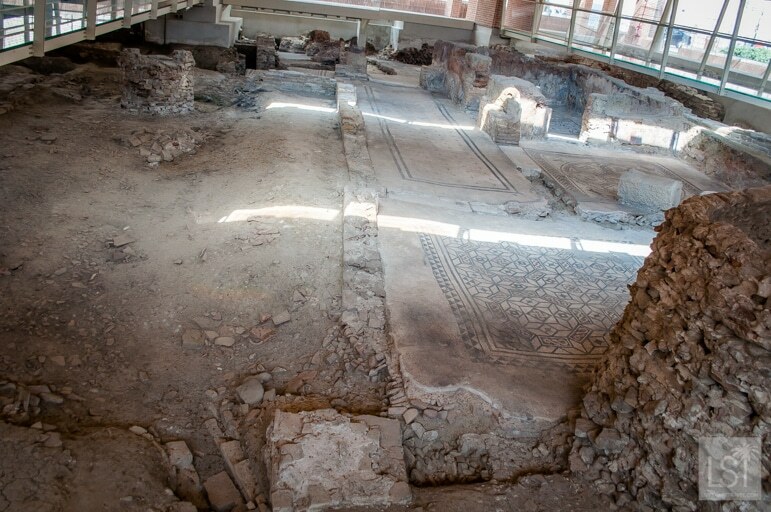 Another chance to delve into Rimini’s long past is a visit to the exceptional archaeological excavation in Piazza Ferrari. 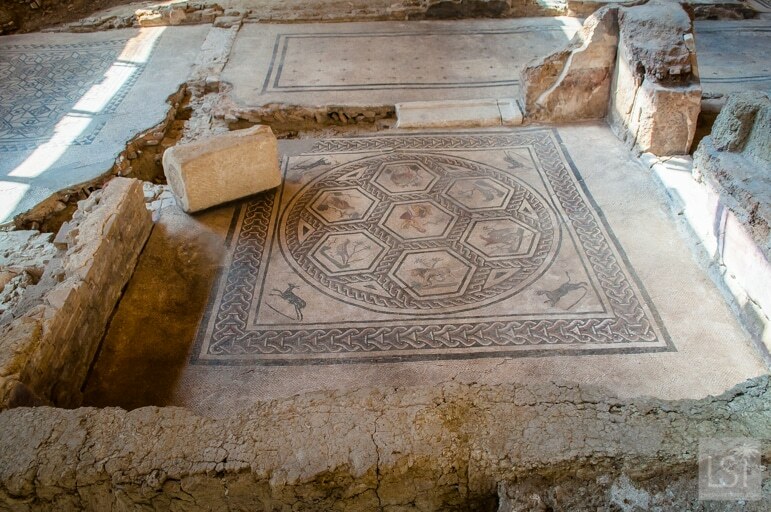 Believed to be from the 2nd or 3rd century AD it’s home to the Surgeon’s House that contains surgical equipment dating back centuries. 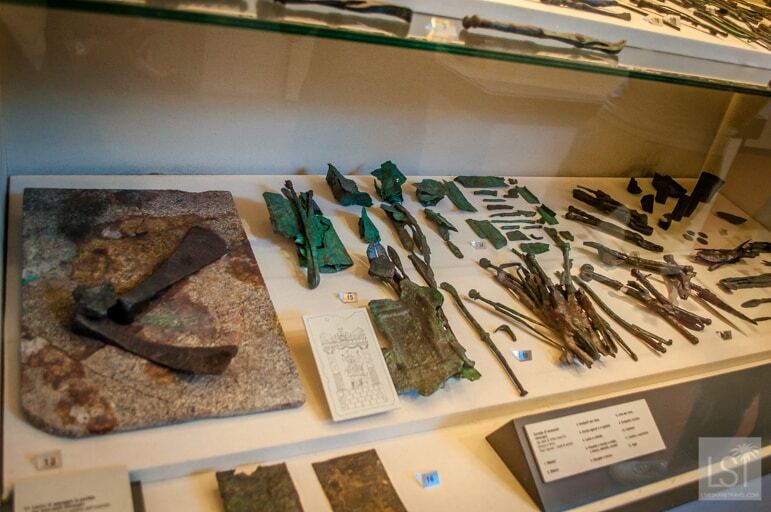 Although without today’s anaesthetics those surgical tools must have been something to fear. 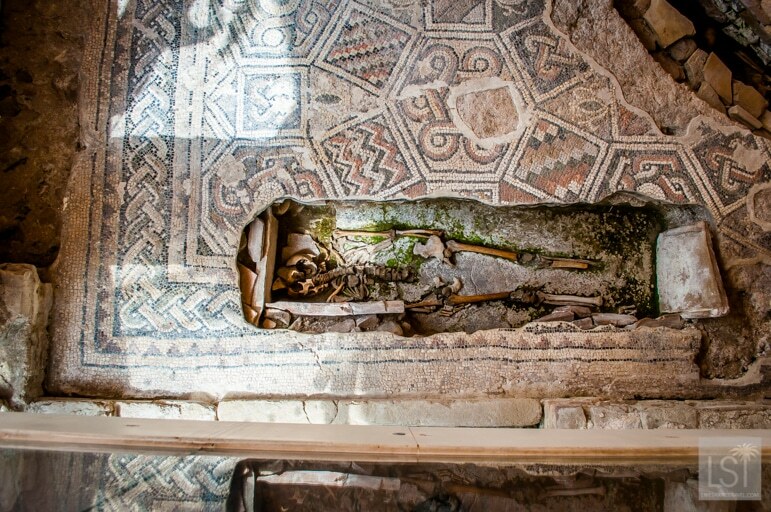 There are also wonderfully preserved mosaic floors, exposed walls and, most surprisingly, a series of skeletons from now opened graves. 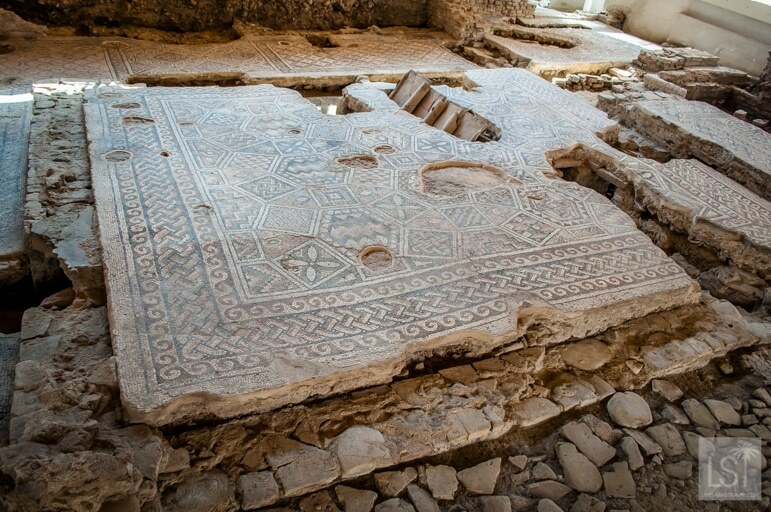 The graves appear to have been under the floor, but are now exposed for any visitor to see. 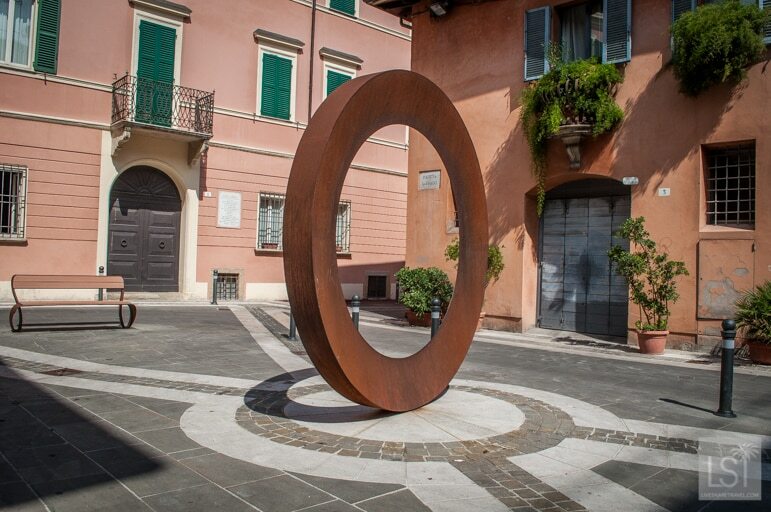 Film buffs, or more particularly those that have a penchant for the works of late Italian director Frederico Fellini will find a little nugget of gold here in Rimini. 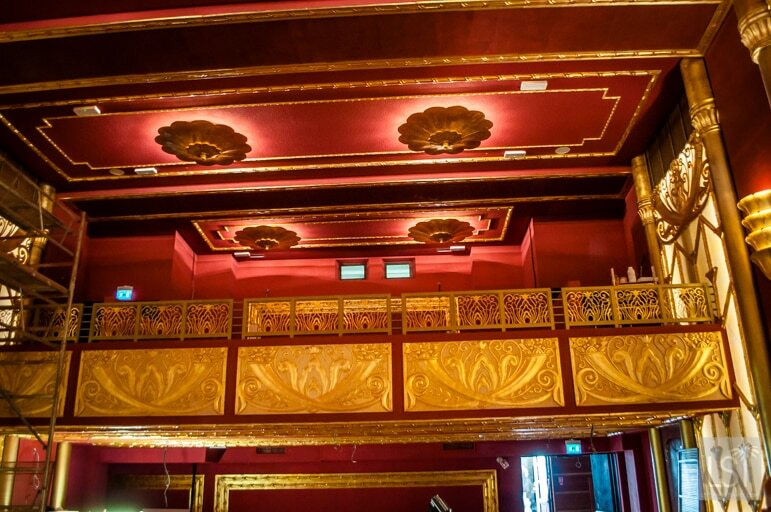 The famed director was born in the city, and as of November 2017, the Fulgor Cinema where he watched his first film will reopen. 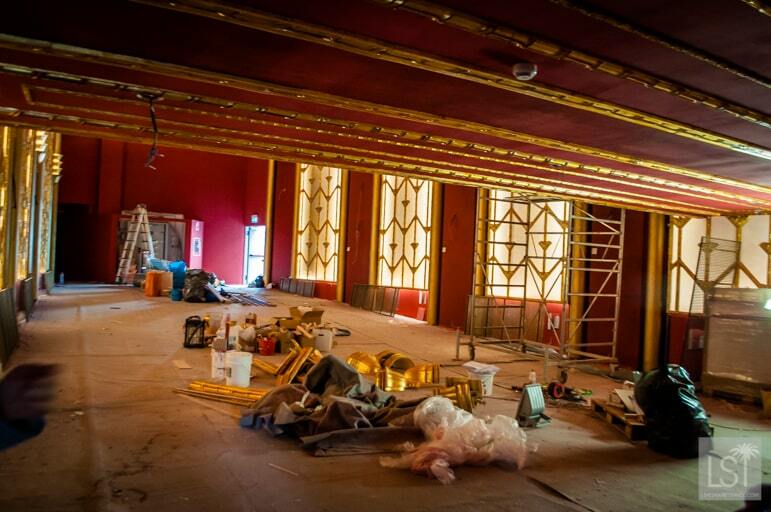 I visited it while restoration work was on-going, but it was clear to see that the finished product will be a delightful Art Deco design, which will restore it to its former glory. There is also a more modern side to Rimini, but I saw little of it as the history and its motorcycling culture were my main focus. However, there was some very interesting modern street art and sculpture. 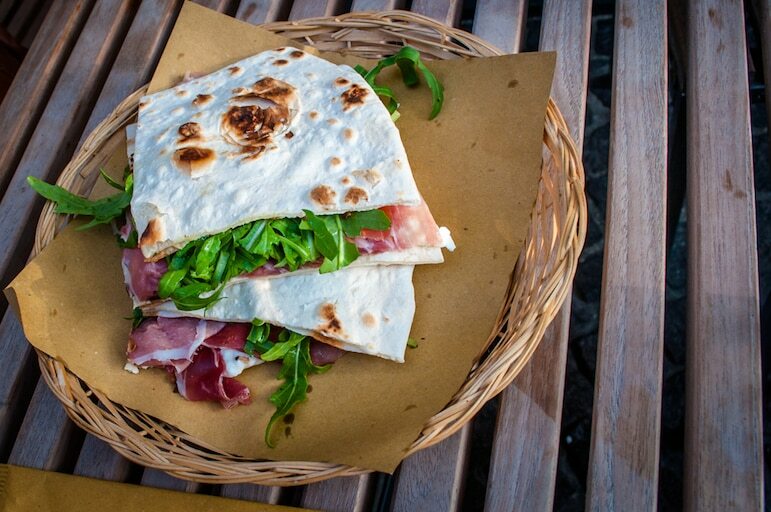 Hungry and looking forward to something equally contemporary, I joined an ape car tour around the city to sample local delicacy, piadina. 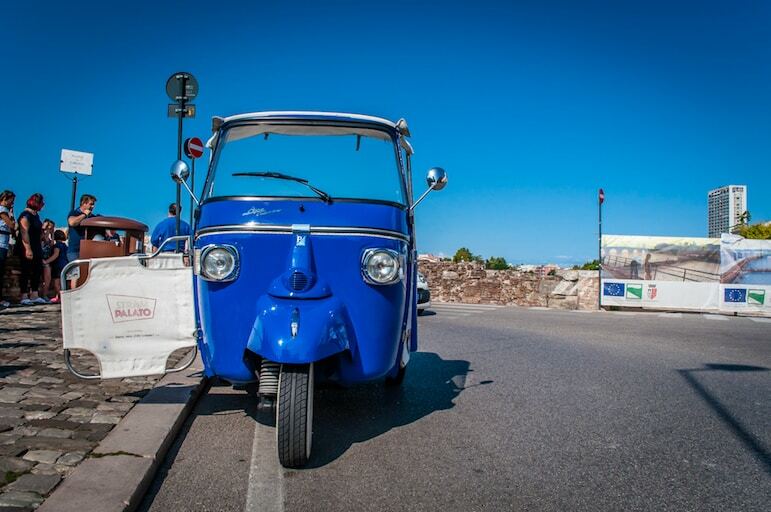 As I crossed back over the Bridge of Tiberius there awaiting us was the gleaming blue and white of the ape car, a three-wheeled vehicle first produced by Piaggio after the Second World War, and is having its moment in the sun once more in our “pop-up” culture. The car reflected brightly in the glorious warmth of the late summer day. 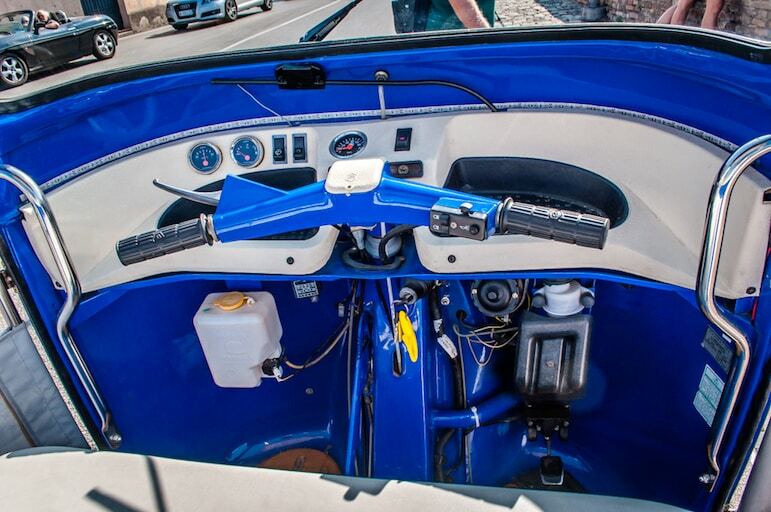 Our driver, Yuri Guidi, was waiting to take us on a tour, one of the coolest things to do in Rimini. 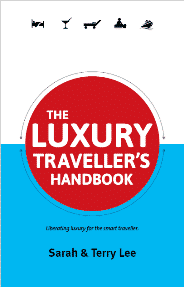 The tour would be a different gastronomy experience. 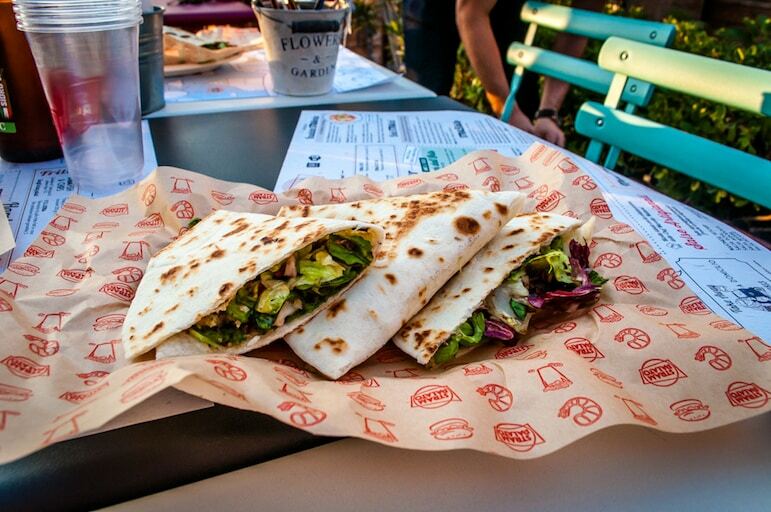 We were to be shown five different restaurants that served a variety of the renowned piadina, an Italian flatbread, which can be filled with any type of filling. 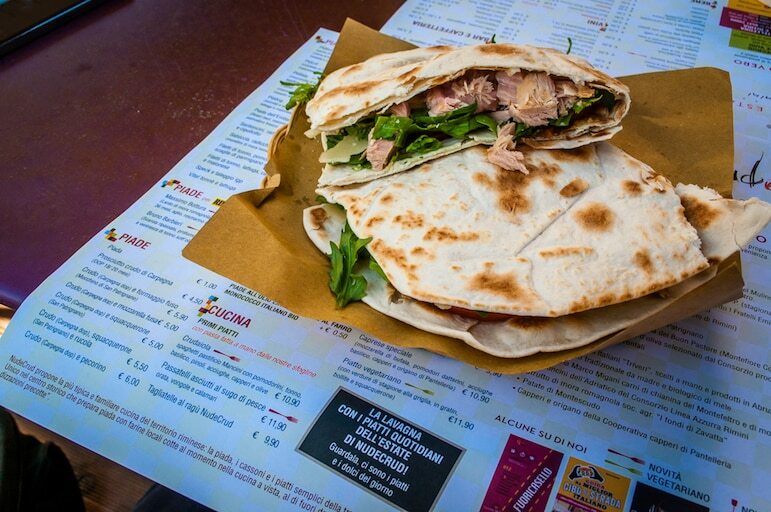 Our first stop was the NudeCrud restaurant, which served a thin, crisp version of piadina filled with tuna. It was my introduction and I liked it. 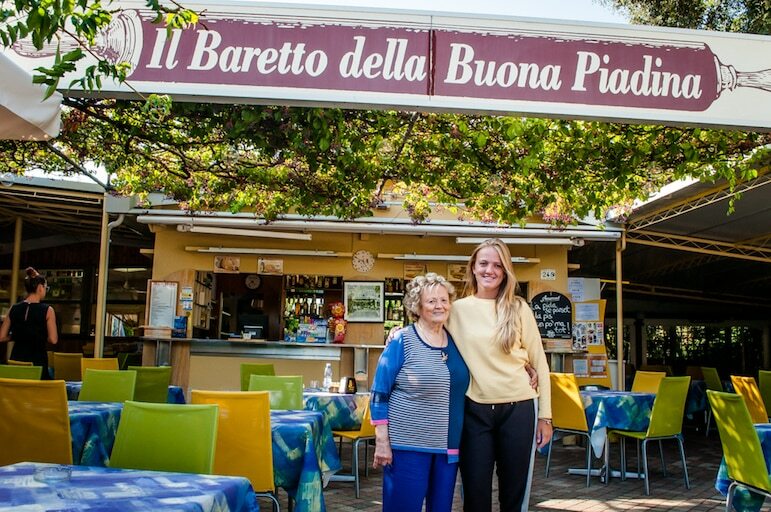 After a drive to the outskirts of town we came to Bar Ilde, owned by a lovely lady called Ilde Urbinati, and she and her granddaughter Federica Bertarella made us very welcome. 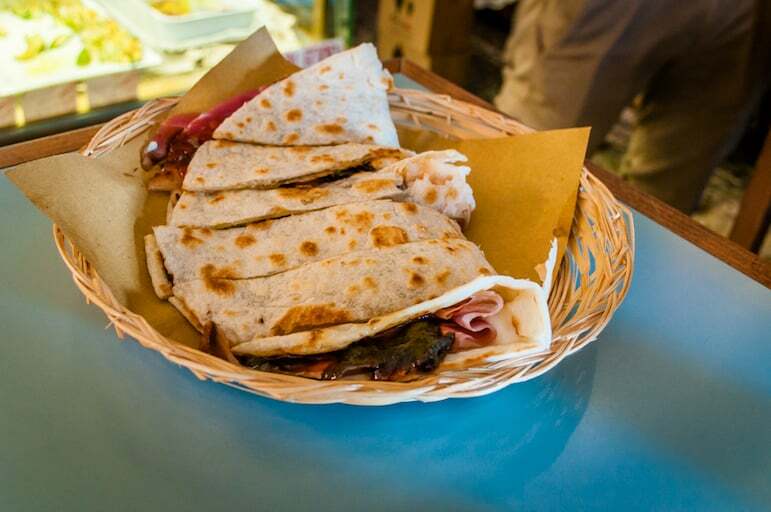 There piadina was slighter thicker than the first one and was packed full of vegetables, tomatoes, aubergines, and local cheese. 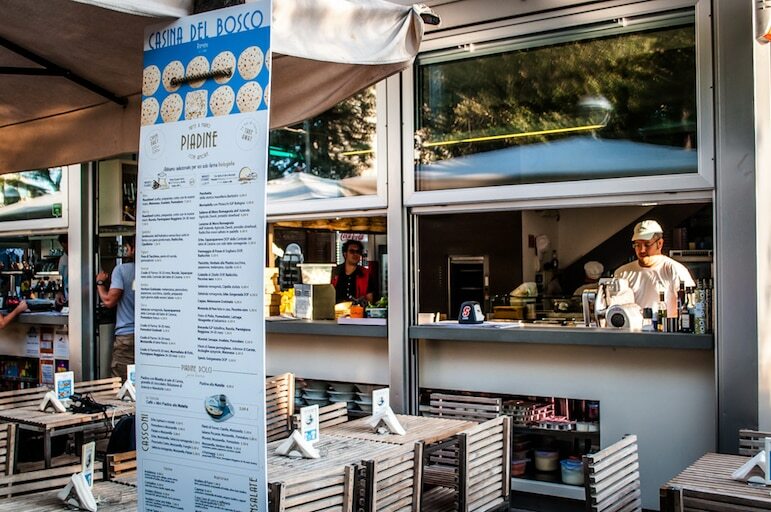 The tour also took us to Dalla Lella in the heart of town, Casina del Bosco near the city’s beaches. In each I munched away, but I was soon full on tasty piadinas with my stomach shouting ‘enough’. 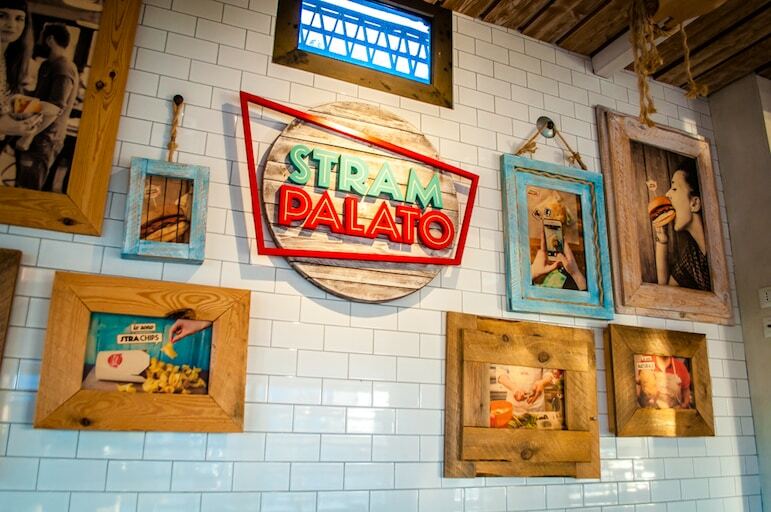 Our final stop was at Yuri’s own restaurant, Stram Palato, right opposite the harbour. He proudly showed us his eatery and introduced us to his friendly staff. 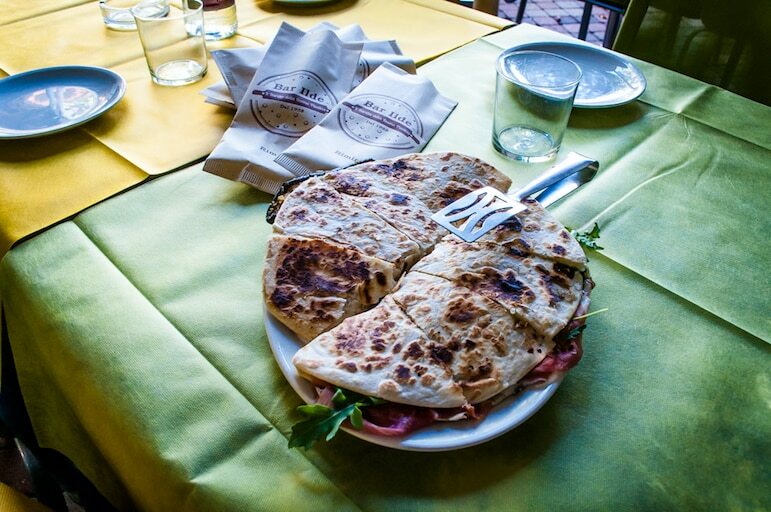 I girded myself to face my last tasty piadina of the day. 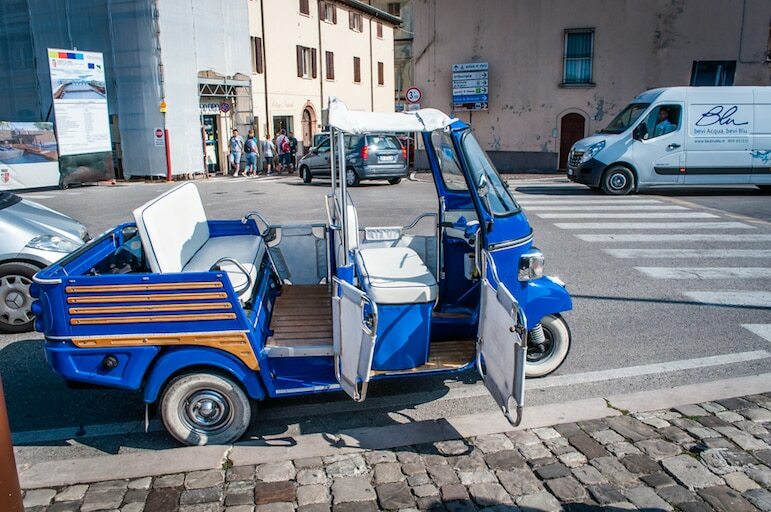 Despite my bulging stomach, the tour around Rimini in the ape car was great fun, a very different way to see the city, and also a great introduction to the mighty piadina. I did also manage to get a quick trip over to look at the nine miles of fabulous Rimini beaches and also enjoyed the lively harbour. 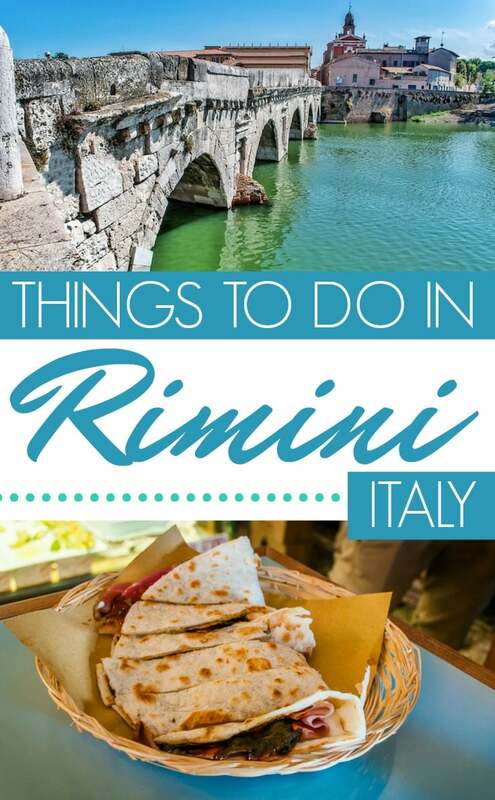 For me, though the gorgeous beaches were tempting, there are so many other things to do in Rimini. 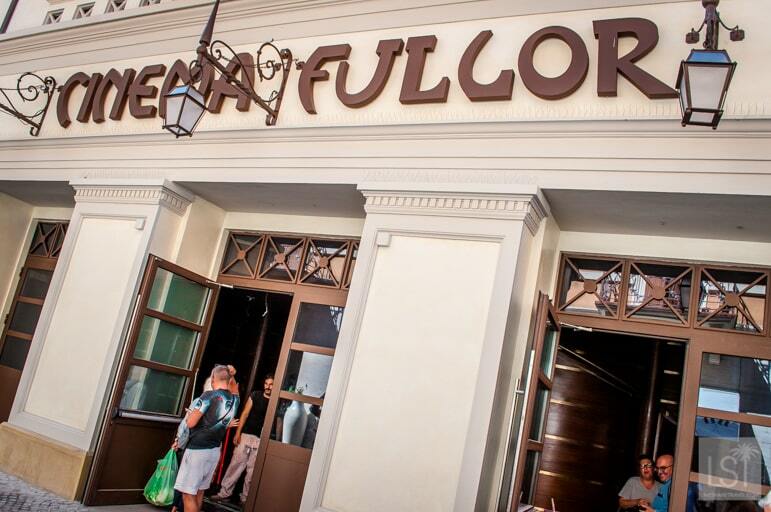 So any time spent here gives you two or even three distinct holiday opportunities all in one. 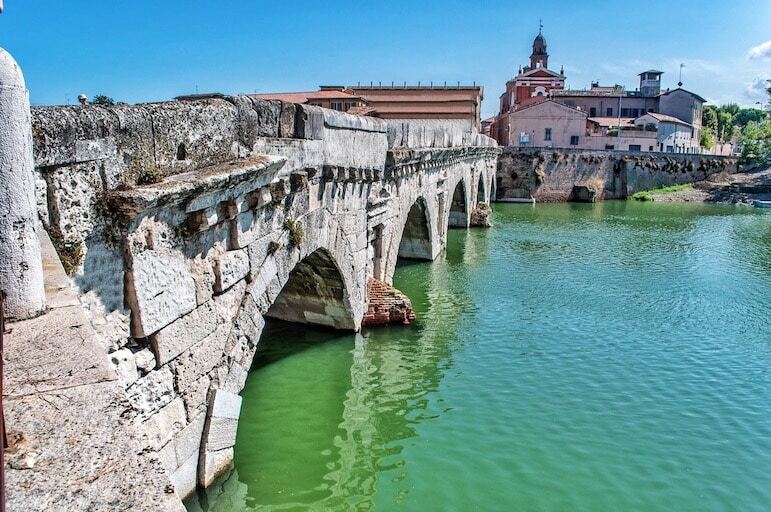 You can delve into long fascinating history, gorge on its famed culinary delights and then relax on the famed Rimini beaches. Until I return, Ciao.